Sentencing narratives must show introspection, but do not forget the implementation. Any follower of our work will know that we place a high value on introspection. Indeed, experience tells us that stakeholders within the federal prison system, including probation officers, prosecutors, and federal judges, want to know the defendant has invested the time to understand the motivations that lead them to a courtroom. Sentencing narratives are a great way to accomplish this goal. 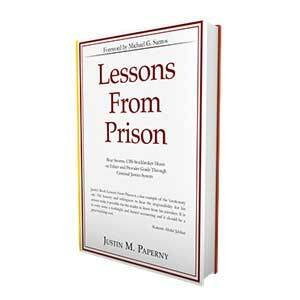 Becoming introspective inside of a federal prison was essential for my rehabilitation. I begin writing about introspection and the importance of it on the very first page of my book, Lessons From Prison. I spent time this morning reviewing a personal narrative a client of ours wrote. In fact, it’s 4:25 AM on Wednesday, August 8 as I write this. As I did in federal prison, I wake very early—I also go to bed early, just like I did in Federal Prison. This client of ours invested in our sentencing program. From there, he immediately took action to begin crafting a couple sentencing narratives. As a bonus for investing in our program, my team and I review the narrative to ensure that all salient points are covered. We have learned that one word or one comment can easily influence the judge in both good and bad ways. For that reason, before we send the personal narrative to the defense attorney for their review, my team and I review it. This sentencing narrative written by our client did a phenomenal job of showing the thought processes that lead to him breaking the law. He was also very thoughtful in letting the judge know about the early influences of his life, including how he put himself through college while working two jobs. He spoke of the influence his mother had on him—she had never graduated high school and it was her dream to see her son graduate college. While this sentencing narrative did a terrific job of expressing his thoughts that lead him to break the law, there was not enough emphasis played on implementation. Experience with more than 1,000 white collar defendants tells me that it is not enough to simply articulate the motivations and influences that lead a defend it to a courtroom. I have learned that federal judges and probation officers want to see active implementation in creating a new plan moving forward. In this case, it will be at least a year between this client’s guilty plea and his federal sentencing. That year provides ample opportunity to begin creating a new record as a law-abiding, contributing citizen. 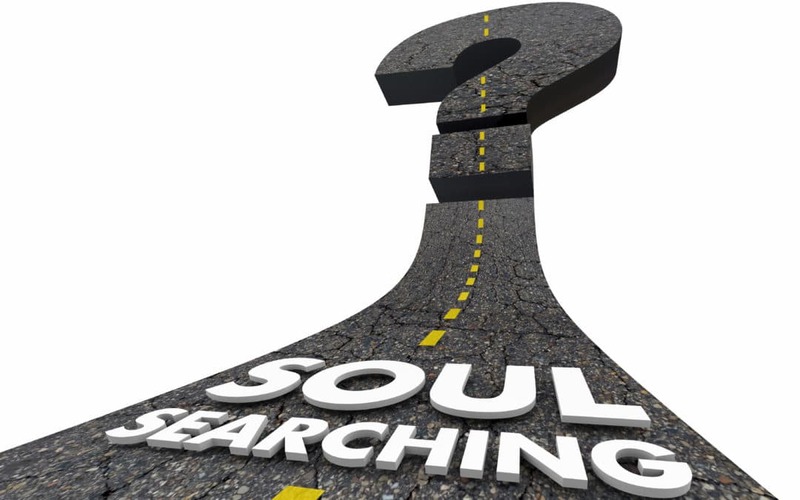 That year allows ample time for implementation in many areas of his life, including volunteer work, career, paying back restitution, cooperation, and so much more. I am not encouraging you to become less introspective when writing your sentencing narratives. I’m simply reminding you to place equal emphasis on implementation. You must properly articulate to a federal judge what your plans are moving forward. Then how will you implement that plan? Without focusing on the proper implementation and or your intentions, you will spend too much time in the past, talking about the influences that let you here. While vital, it should not monopolize sentencing narratives. 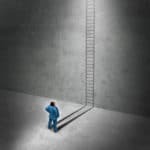 Your success will hinge in part on the judge’s belief that you are rehabilitated. Creating a new record through daily deliberate effort will help ensure that happens. I will now turn my attention now to editing my client’s sentencing narrative. Writing this blog helped clarify my thoughts. I’m happy to share these thoughts with you. 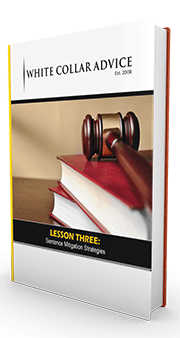 Whether our company helps you with your sentencing narrative or not, we all want you to succeed. 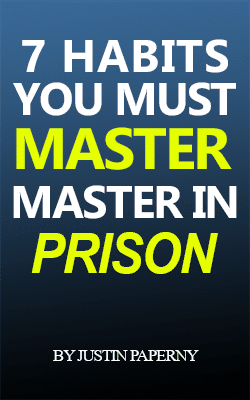 We want you to receive the shortest possible sentence in the best federal prison. Thinking deliberately and strategically will help that process. 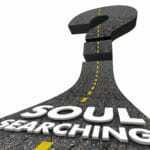 So as I close, continue to be introspective, but do not neglect the importance of implementation and intention. My brother was charged w a hate crime not a white collar crime but it was bc of the way he looked and his girl friend set him up bc he was abusing her or she wanted someone else bc she took everything after he was gone. He has been in 2 near death accidents where he was life lined and first time was in a coma for a while, no brain activity, he’s more metal than bones and no spleen, so much water on his brain they didn’t expect him to make it and if he did as a vegetable, but we wasn’t loosing hope. He finally woke up and had to learn to walk and talk had short term memory loss. The dr said he has significant brain damage and the part of his brain that helps us rationalize and think things through …. and solve problems etc… oh frontal lobe. Said he would never be the same. Behavior issues is common with TBI. He has been in another accident after where he was life lined and was beat in the head with clubs by officers and locks in prison so I’m sure that only aggravated the damage:( he is in a white saprimasist gang and he’s not gang material! He needs help or he will just go right back after his 10 years are up! If he makes it out alive! If I get his hospital paper work do you think he has a case to get out sooner? He’s more then half though….. any advice would be grateful appreciated! Thanks!